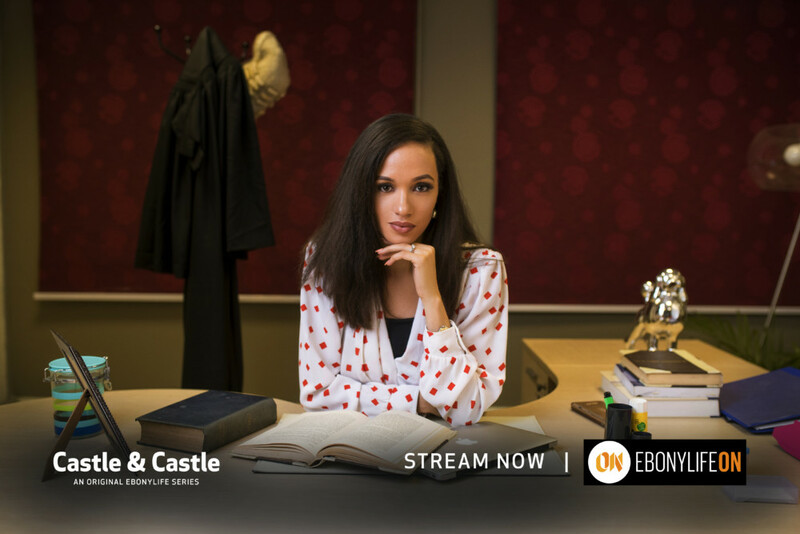 Episode 3 of Castle & Castle is out on EbonylifeON! 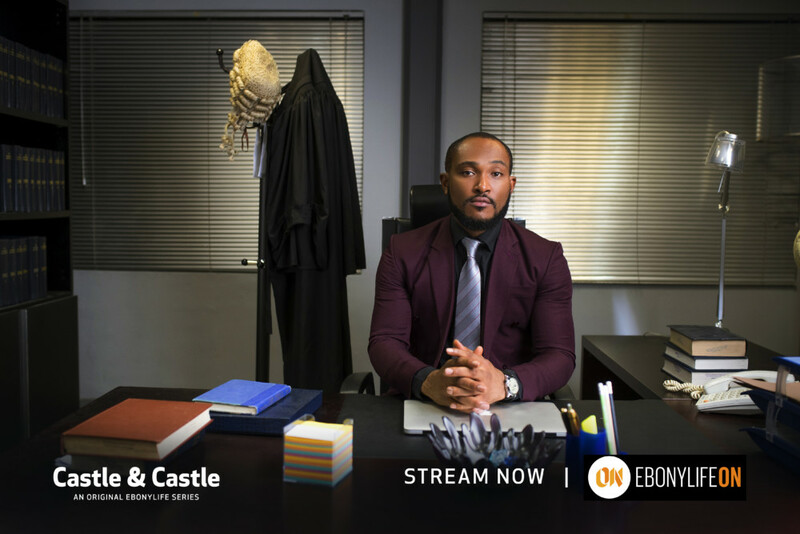 Castle & Castle is Nigeria’s First Legal drama filled with intrigue, suspense and drama. 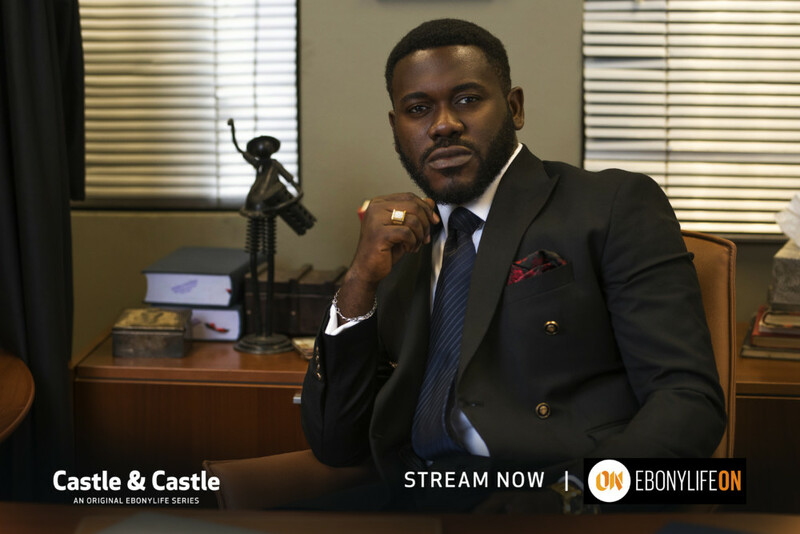 The Official Poster for Genevieve Nnaji’s ‘Lion Heart’ is Out!